Smock Alley, West Chiltington, West Sussex. Welcome to The Five Bells Inn, Smock Alley. Try one of our ever-changing real ales. Five rooms, en-suite with countryside views. Come and join us for a drink. 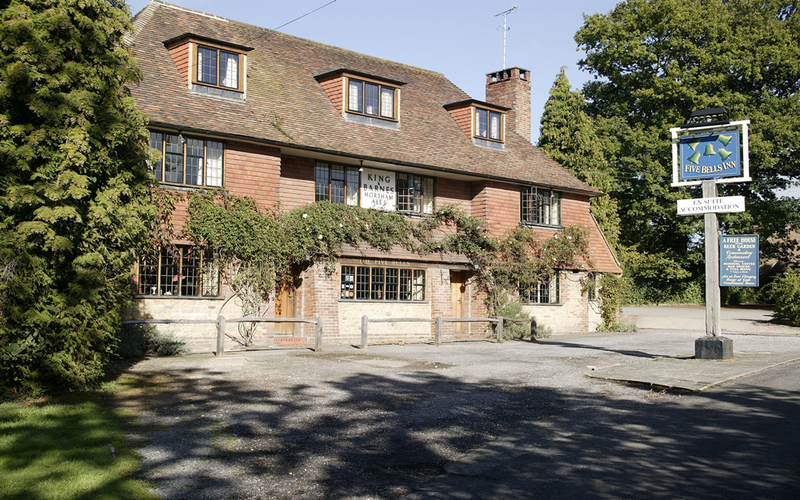 Five rooms all en-suite, four doubles and one twin room each over looking countryside. 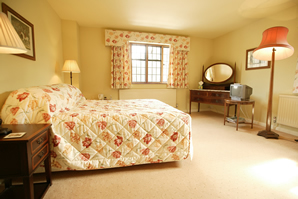 The bedrooms are equiped with widescreen TV's, tea & coffee making facilities all facing morning sunshine. Every room is beautifully decorated and dog lovers will be pleased to know there is a relaxed attitude to customers bringing their pets to stay. For room bookings please phone or click here to email with your reservation details. Try a glass of wine from our comprehensive wine list or a pint of local real ale. As well as a comprehensive wine list we are very proud of our award winning real ales. 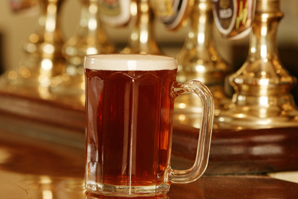 We offer local and regional real ales from family and micro-brewers such as: Harveys, Dark Star, Ballards, Palmers, Hogs Back, Westerham and Skinners. And all the national favourites including Batemans & Black Sheep. 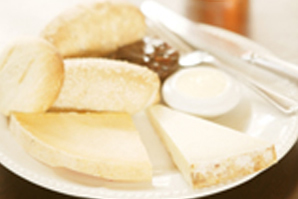 Home cooking using locally sourced fresh ingredients underpins our belief in providing quality at an affordable price. Our menus change weekly offering fish, meat and vegetarian options. Relax in the conservatory overlooking the gardens or sit in the bar among the locals or by the log fire. Booking in advance is recommended especially during the weekend. "The landlord & his wife were a lovely friendly helpful couple. Breakfast was lovely couldn't find a bad word to say about this place- excellent"
"A great welcome for us and our 2 border collies, very comfortable accommodation and an excellent breakfast. First class, will definitely visit again." 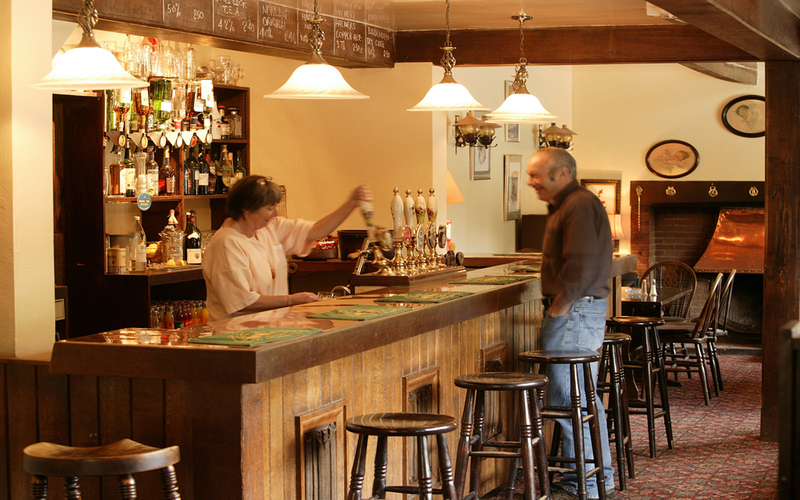 Bill Edwards provides an insight into the success of running a pub for 30 years.